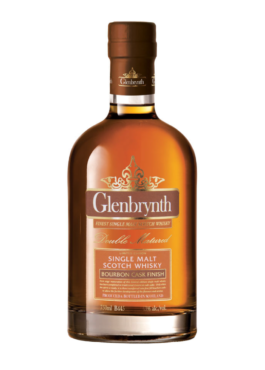 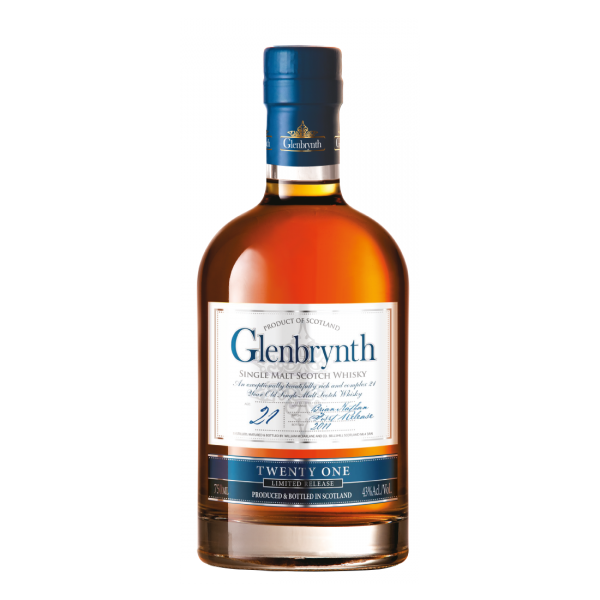 Glenbrynth Whisky is aged 21 years and is a Single Malt which proclaims its Speyside origins on the label and is a proudly aged in bourbon casks only. 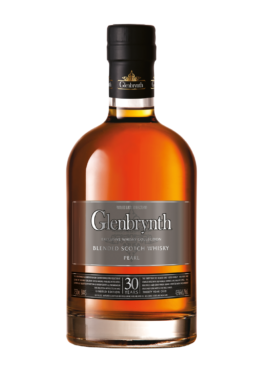 The aroma has a vibrant bouquet with fleshy fruit notes and a vanilla exoticism. 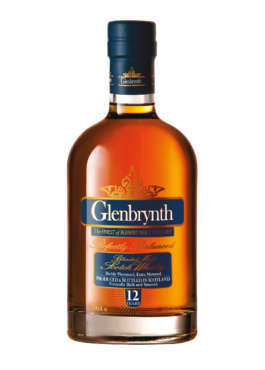 The flavour is a silky entry with mellow smoothness throughout. Abundant toffee and vanilla flavours with vibrant oaky spice this 21 year old has a long persistent finish with nice sweetness.